I'm actually selected as the face of February! It is a social media competition organized by Cathay Cineleisure Orchard in search for social media savvy youths who can promote and represent the various food, fashion & leisure facet of the mall! The competition is open to anyone living in Singapore between the ages 14 - 26 years old. Short-listed candidates will be informed by 14th March. The Winner will be awarded $1,000 cash, an OLYMPUS PEN Camera (I'm a new owner of the Olympus PEN camera myself and I LOVE IT!! 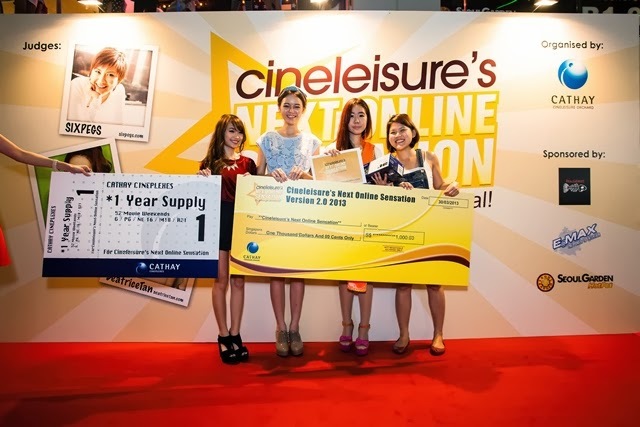 ), a larger-than-life-size poster advertisement and a year-long supply of Cathay Cineplexes movie vouchers! There’re also three other titles to grab including the Overnight Sensation, 1st Runner-Up and 2nd Runner-Up all with awesome prizes to bag as well! 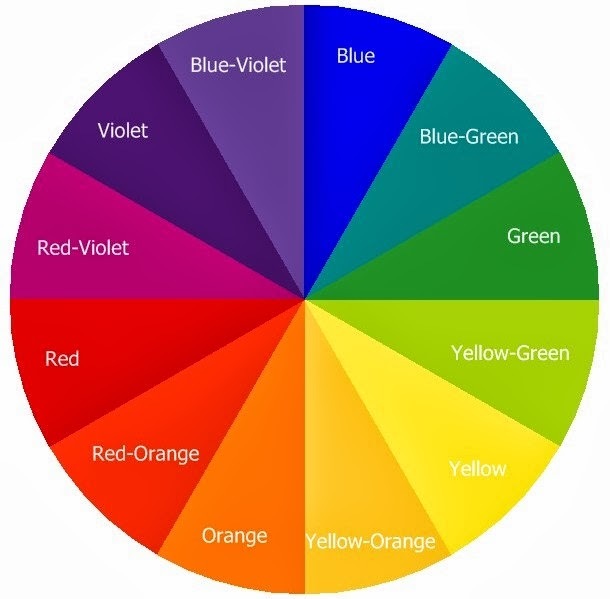 If you haven't heard about using the colour wheel to pair your outfit's colours, you need to read this! 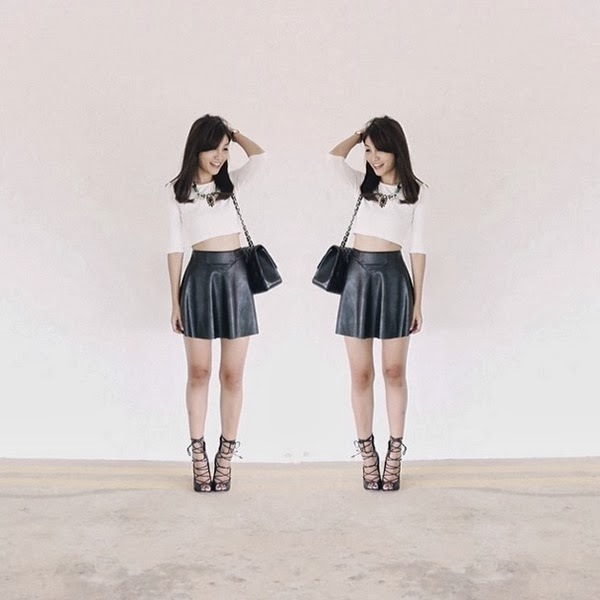 Now come join me and start drafting your videos/blogpost then submit it HERE before 7th March! Here is a picture of last year's winner to motivate you!! this will also a good opportunity for bloggers to gain exposure!